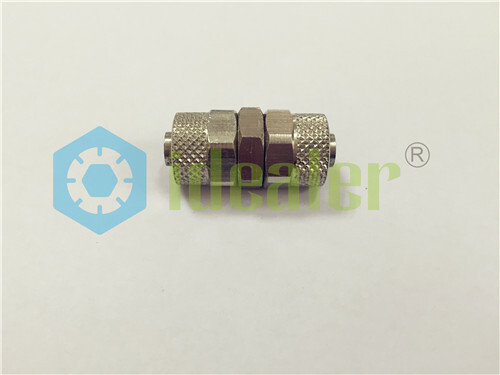 Rapid Fittings Push On Fittings is with much higher working pressure, and the big advantage of rapid fittings and push on fittings line is that the connected tube is allowed a 360° rotation on the fixing axle! 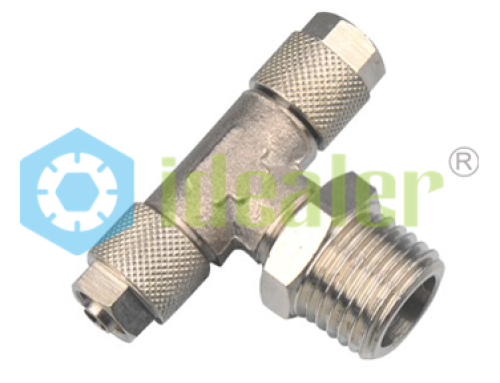 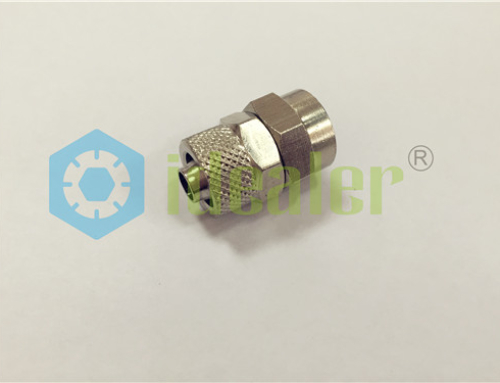 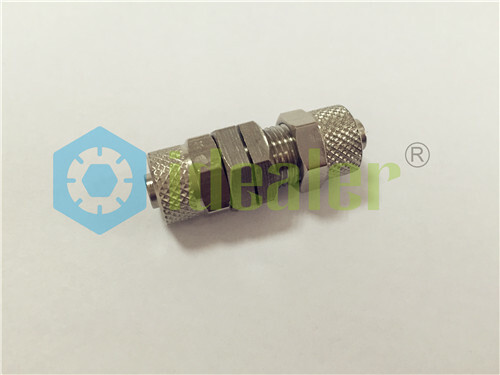 The so called “Rapid Fittings” “push on fittings”are designed with a nozzle whose shape guarantees the tubing perfect tightness simply by finger tightening the nut. The push on fitting range includes some swivelling fittings that after the assembling can freely swivel. 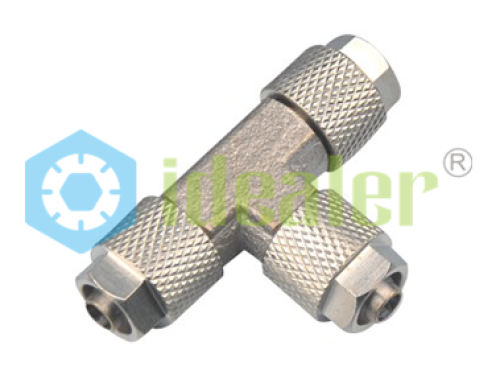 The big advantage of this fitting line is that the connected tube is allowed a 360° rotation on the fixing axle. 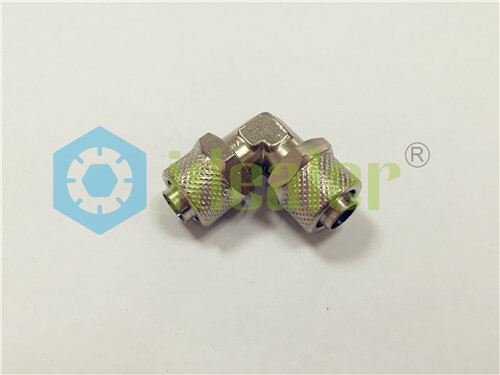 All Brass Rapid fittings and Push On Fittings can be both brass or nickel-plated color!